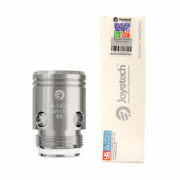 Joyetech EX Atomizer Heads are specially designed for the Exceed Atomizers, available in different colours to avoid confusion between mouth-to-lung (MTL) or direct-lung (DL) vaping. 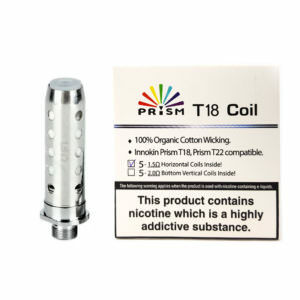 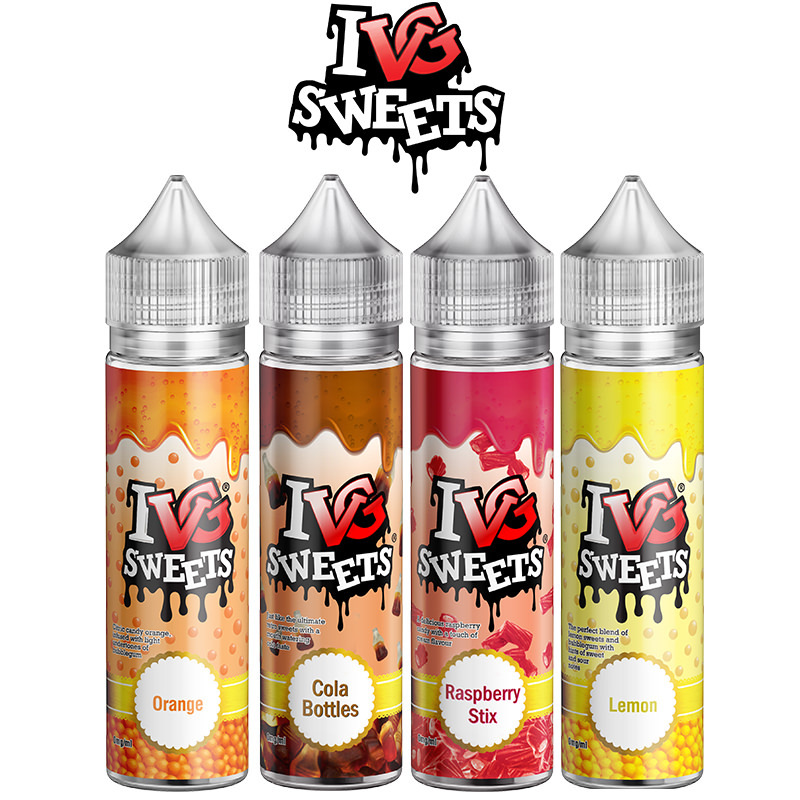 These coils are sold as replacements for the Exceed Tanks including the Joyetech Cuboid Lite, Exceed D19 and Exceed D22 Starter Kits. 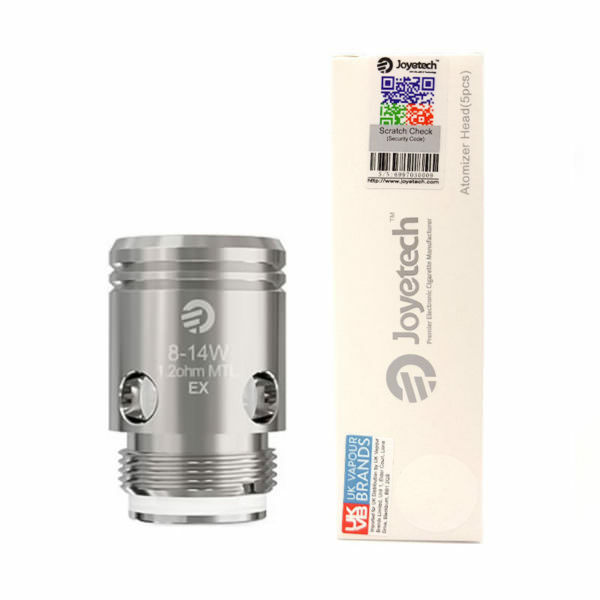 Joyetech manufactures the 0.5 Ohm (DL) EX coil with a gold coloured barrel and the 1.2 Ohm (MTL) EX coil has a standard, Stainless Steel barrel. 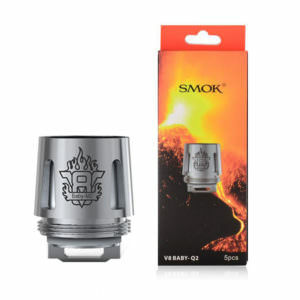 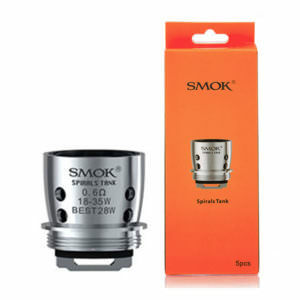 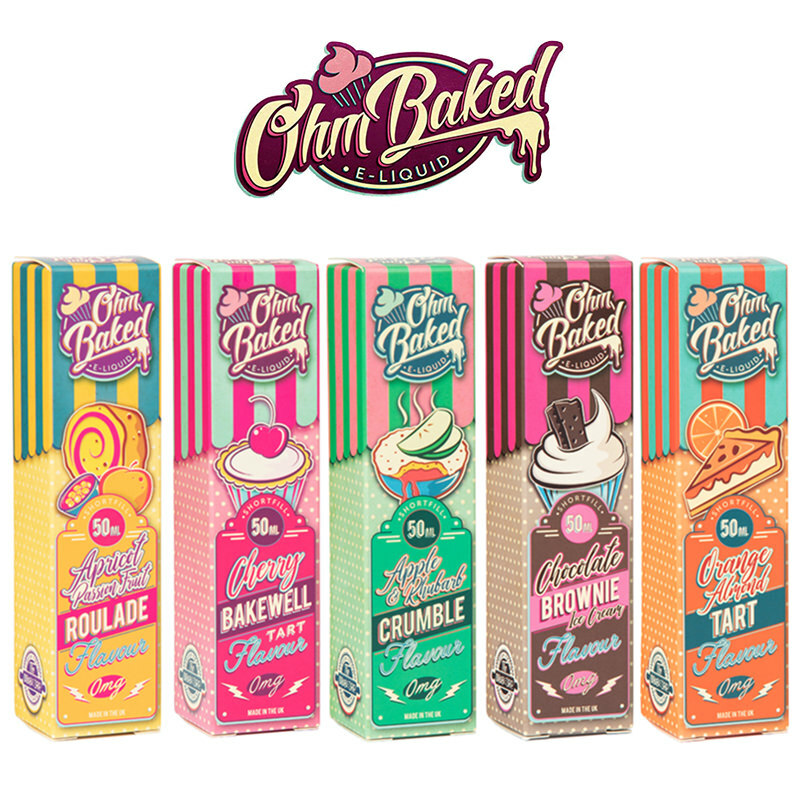 Both atomizer heads are created to give rich flavour at low wattage settings. 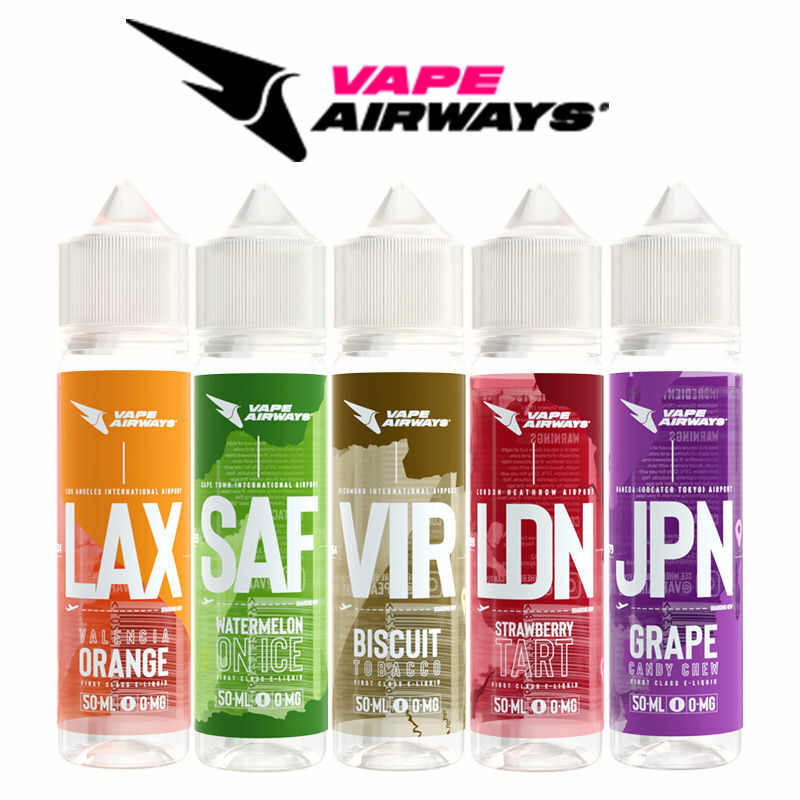 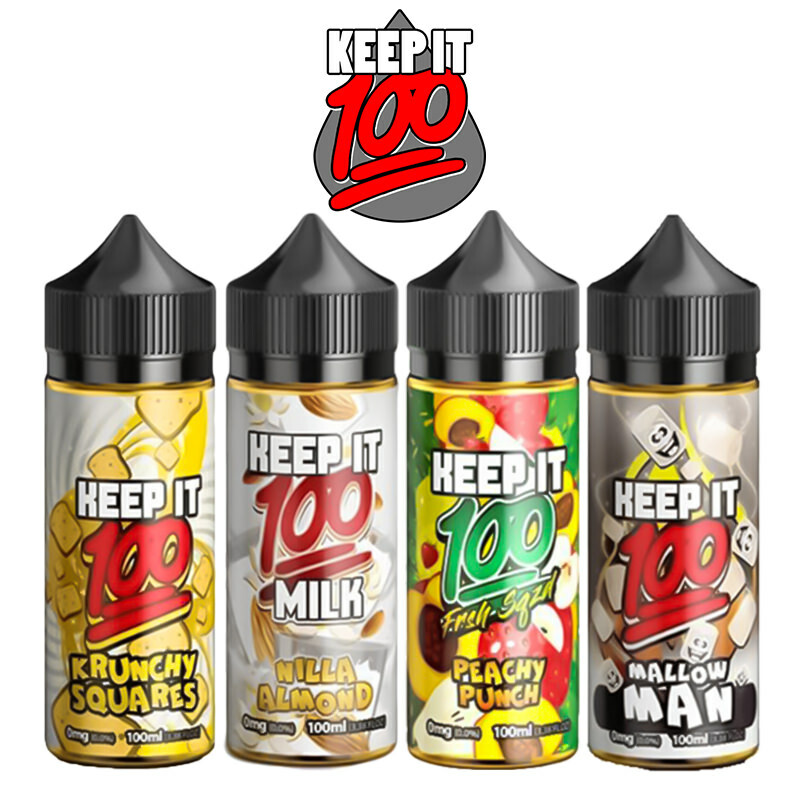 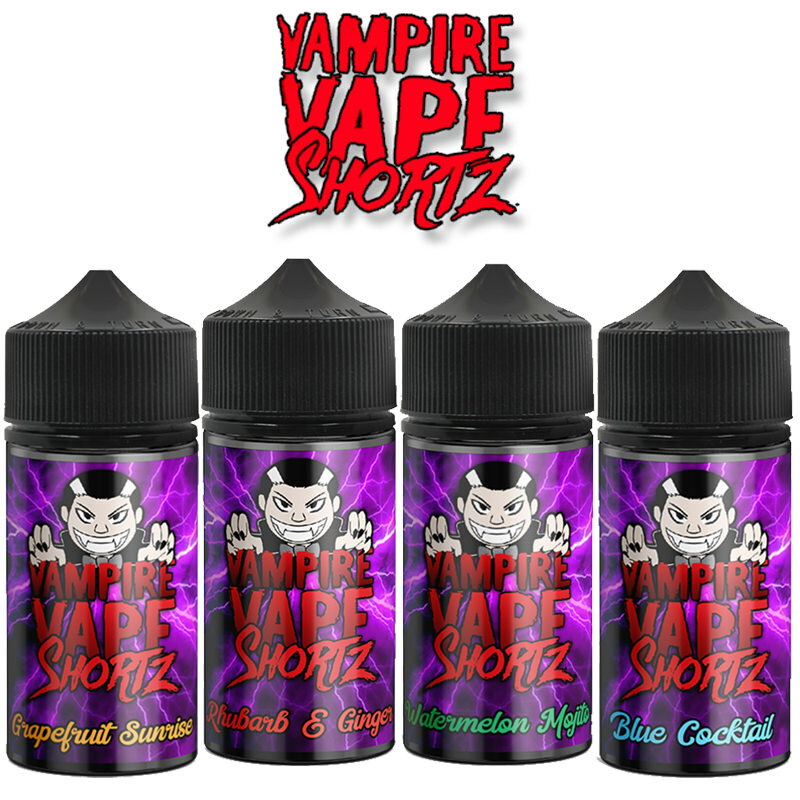 Low wattage usage leads to less e juice consumption as well.